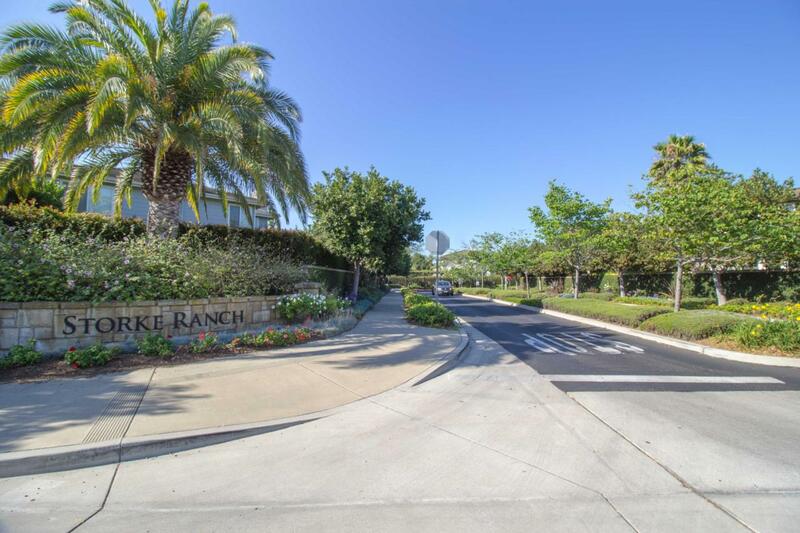 Storke Ranch is a beloved community by those that live there and 590 Poppyfield is the chance for someone to have their own part of this wonderful neighborhood. 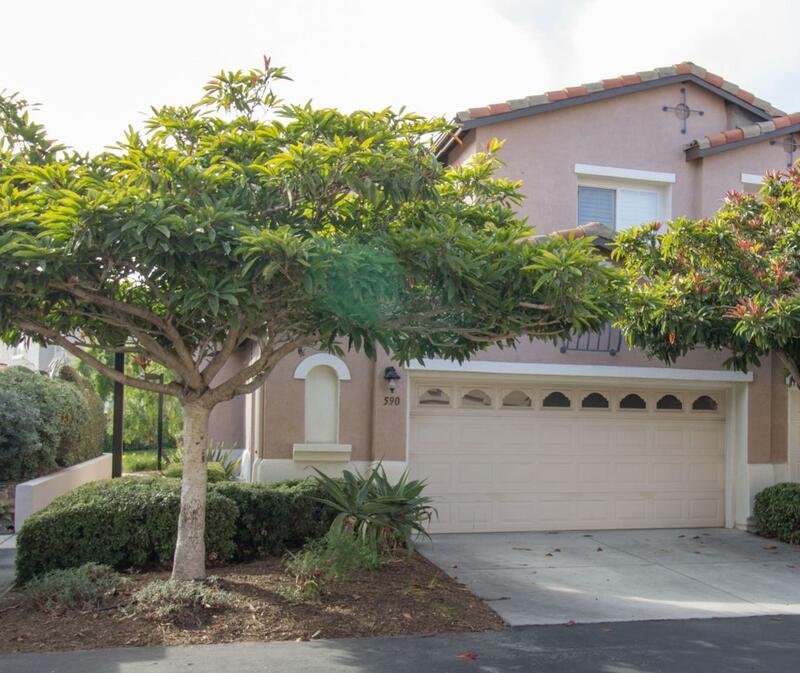 This 3 bedroom 2.5 bath townhouse itself is clean and bright with a great open feel. It is a corner unit with no neighbors on 3 sides. These homes have quick access to all that Goleta has to offer in shopping, restaurants, entertainment, beach access and close to UCSB. 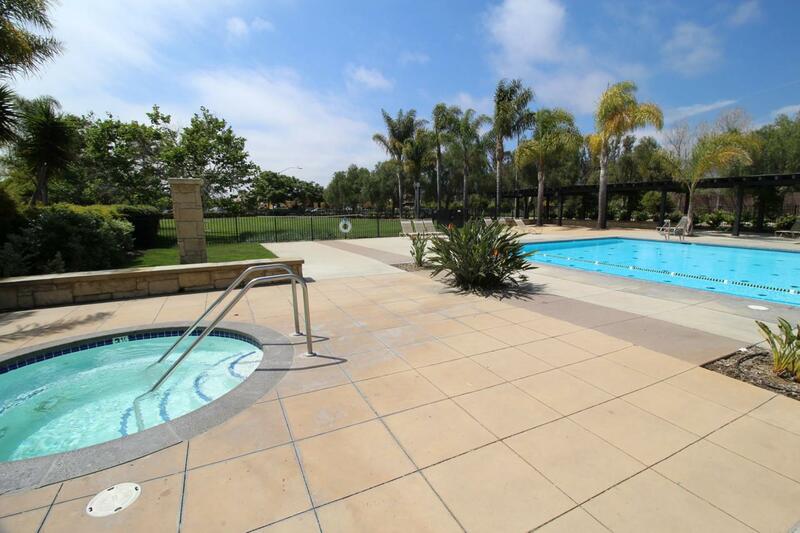 Amenities at the complex are fantastic with two pools-spas incl. 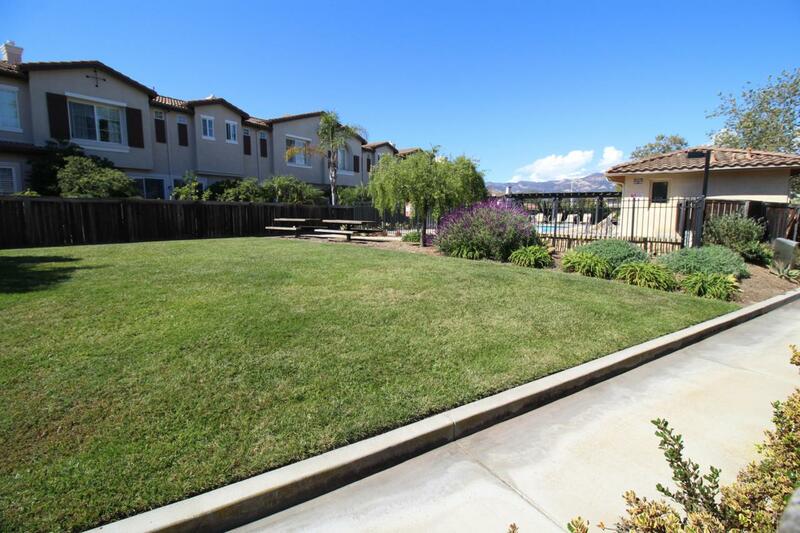 a huge community pool, tennis, gym, fruit trees, and great walking paths. 590 Poppyfield is also a great investment. Rents stay high in this community and there are always those waiting for a property to become available. Come and see why those who live in Goleta love to call Storke Ranch home.